Enjoy a first class private transportation across the island of Santorini. Whether it is your arrival, departure or simply a taxi service your private English-speaking driver will be happy to assist you. 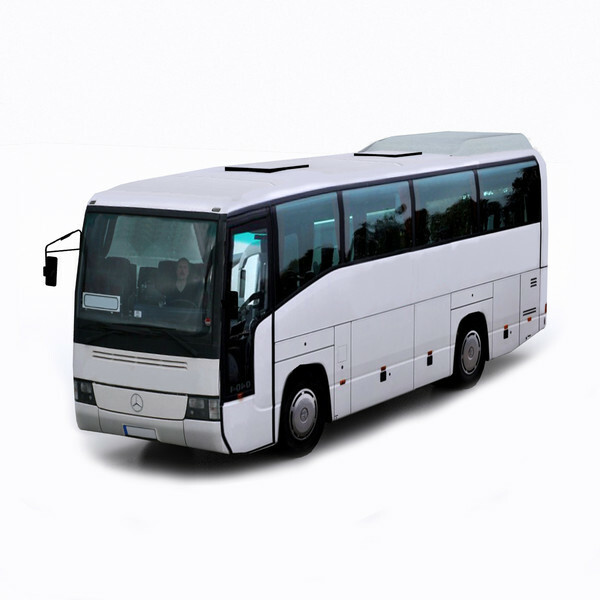 One-Way, Private Transportation with a modern coach from/to all Santorini destinations & Hotels. Arrival or Departure transportation, 24 Hours/365 Days. From/To Airport, Port , Local Hotels or Attractions. Обратите внимание: после подтверждения заказа, вы получите имейл с соответствующим подтверждением.